New technologies are bringing transformation to most industries, especially healthcare. With our health systems going through changes caused by stricter compliance requirements and demands for running at peak performance, the weak links of the system are being identified and eradicated. Inaccuracy in any part of the sample testing process can be a massive problem for labs. Since lab work is done in stages, every stage depends on how accurate was the one preceding it. One of the primary goals of any lab should be to cut down on errors during testing, considering the impact they have on the entire process. It is also essential for labs to define and implement testing sequences that ensure lab tasks are all completed in the same manner, and at the same time in order. It helps make them more reliable and predictable, which are all attributes that go hand-in-hand with accuracy. Efficiency is such a broad issue that any area of the lab could have small (or huge) efficiency problems. To weed these issues out, you need to be aware of how all processes are being carried out and then evaluate how successful they are. Some of the usual inefficiency-related problems are wasted motion, overproduction, transportation, waiting, defects, inventory, and over processing. Fixing these issues requires careful analysis, as well as developing an automated approach that addresses the most common inefficiency problems and neutralizes them. An automated workflow solution can be useful as it helps organizations by clearly showing where the hold-ups in the process are. While accuracy and efficiency are essential, speed is the one aspect of achieving Operational Excellence that seals the deal. By developing a streamlined process that ensures logistics are reliable and that specimens are accurately labeled, it’s possible to speed up the process. It helps clinicians begin patient care and treatment faster. As you level the load and drive flow, you ensure that samples that arrive are tested as quickly as possible. Once you manage to consistently keep work flowing through the lab by leveling workload, and reduce throughput time by doing so, you’ll manage to improve the speed of the entire process. Achieving Operational Excellence by improving the efficiency, speed, and accuracy of lab processes has an added benefit of also making them compliant and creating a better quality assurance system. 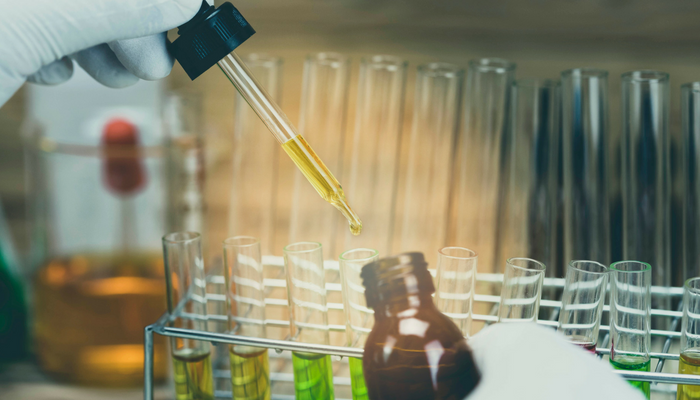 The ultimate goal of a lab when it comes to ensuring quality, as well as Operational Excellence, is to eliminate errors and create a reliable process. It is naturally in line with FDA expectations and best practices of the industry. Using QMS solutions with workflow automation and the ability to work in different modules helps quality assurance and brings it up to OE standard. With Intellect QMS solutions, your lab can operate on the highest level of speed, efficiency, and accuracy. 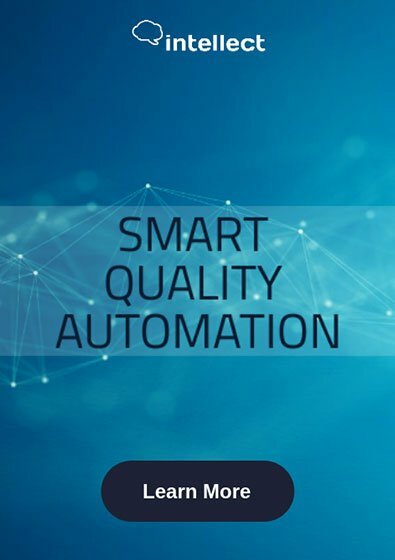 It ensures you’ll be able to both reach Operational Excellence and maximize quality assurance standards with careful implementation of industry best practices through QMS.